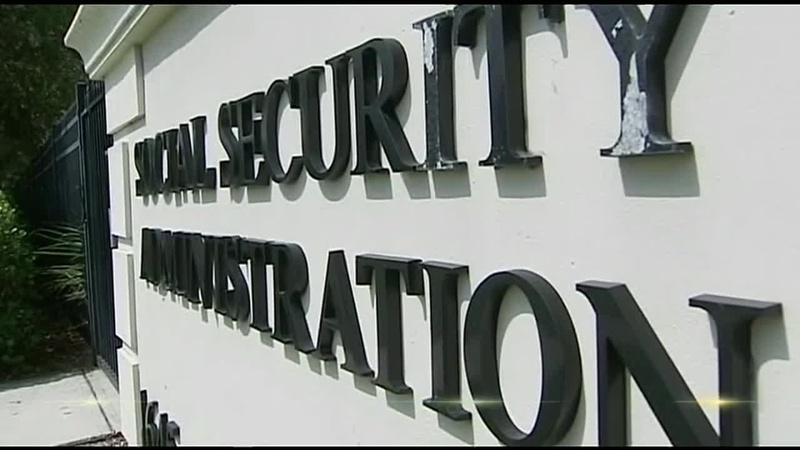 Find Social Security Offices in Boca Raton, Florida. 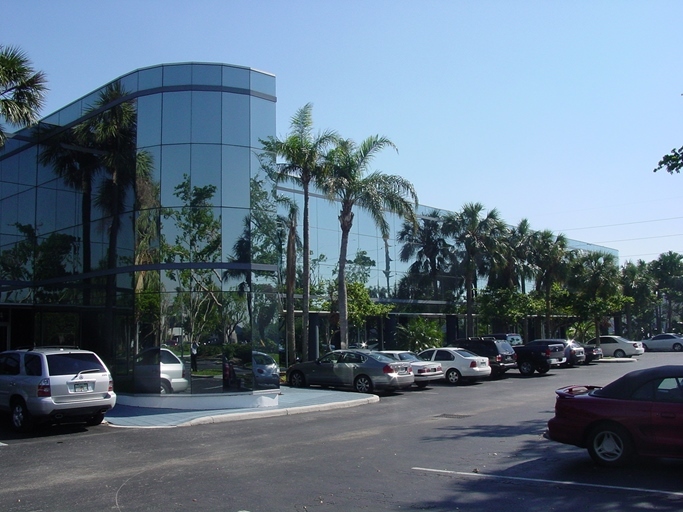 We have listed the social security offices in Boca Raton, FL. Boca Raton is in Palm Beach County, FL. 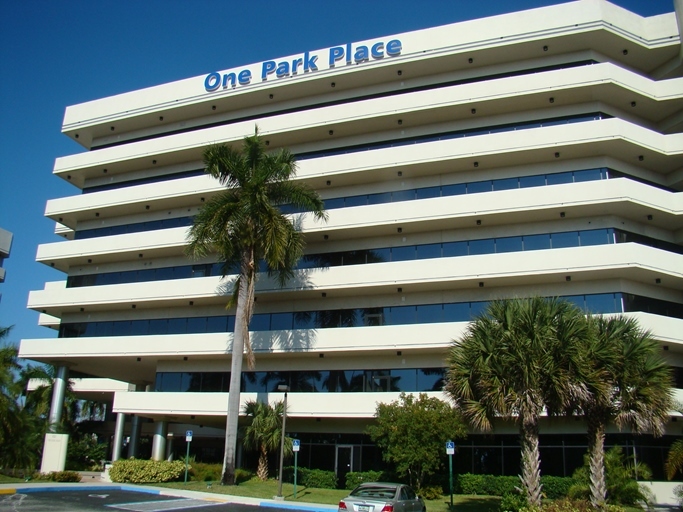 Search all social security offices in Palm Beach County. Due to the low number of listings in Boca Raton, we have added area listings below.